Yes that's right play Battlefield 3 for a chance to win. Today DICE, announced that it is thanking fans for their passion and loyalty by hosting a Battlefield 3™ "Says Thanks" Sweepstakes weekend where gamers who play from Friday, November 11th at 12:01am GMT through Sunday, November 13th at 11:59pm GMT will have a chance to win one of three amazing prizes. The Grand Prize is a round-trip visit to DICE in Stockholm, Sweden for one player and three of their squadmates for three nights. Included in the visit is a tour of the state-of-the-art studio and an introduction to the development team behind the award-winning game. The second prize is $5,000 USD in cash, or equivalent local currency, with the third place winner taking home a brand new game system with the full catalogue of corresponding Battlefield games. Complete sweepstakes rules can be found at www.battlefield.com/saysthanks. 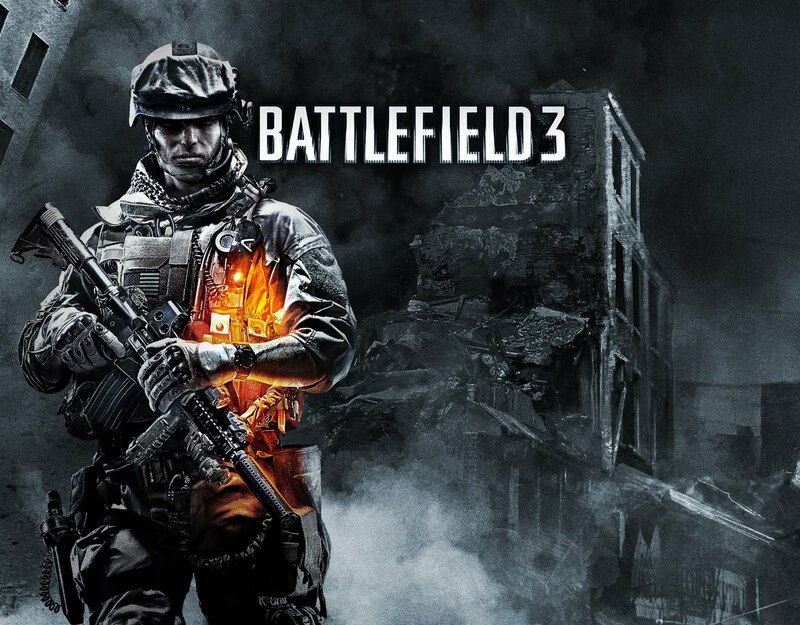 Electronic Arts Inc. today announced that based on internal estimates, Battlefield 3™ has sold through five million units in the first week globally, making it the fastest-selling game in EA's history. The outstanding retail performance is driven by critic's reviews averaging above 85 on console and above 90 on PC. * Word-of-mouth from gamers is also driving sales — Battlefield 3 now has more than 2.5 Million "likes" on Facebook®. Following the tradition of all games in this storied franchise; Battlefield 3 includes a superior multi-player experience. Consumers have logged-on in unprecedented numbers to team up and join the battle. Server stability was solid in the first weekend, delivering EA's highest-ever usage rates. 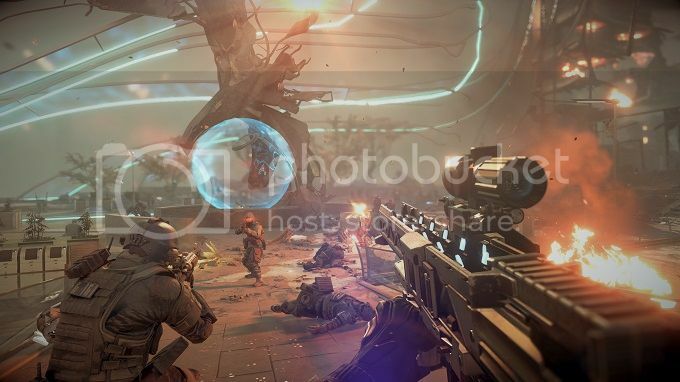 While some players experienced intermittent disruption of online services due to high volume, internal estimates show that servers and service uptime stabilized to roughly 98.9% throughout the weekend, ensuring that players were connected and enjoying the game. With a commitment to support the game as a software service, EA is listening to consumer feedback and is making daily updates and improvements to ensure an optimal online experience for all. "From Tokyo to Los Angeles, Sydney to London, millions of fans have been playing all weekend long -- we are overwhelmed by the global response to Battlefield 3," said Patrick Soderlund, Executive Vice President of the EA Games Label. "It is extremely gratifying to deliver an entertainment experience that delights our fans, and to have the opportunity to introduce new people to the franchise. Already, we are seeing unprecedented play times and online activity which is very rewarding. This launch solidifies Battlefield as a leading entertainment brand." Battlefield 3 employs the state-of-the-art Frostbite™ 2 game engine that creates a massive sense of scale, completely destructible environments and enables players to pilot a range of vehicles from jets and tanks to choppers and jeeps. With the addition of Battlelog, the Battlefield social network service, fans can stay connected as they rise to the challenge to become one of the world's best soldiers. To accompany the game, Orion Publishing released a novel called Battlefield 3: The Russian written by the highly decorated ex-SAS operator and best-selling author of Bravo Two Zero, Andy McNab, with co-author Peter Grimsdale. McNab worked with the creative team at DICE to ensure the authenticity of today's warfare is experienced in the single player, co-op and multiplayer campaigns. 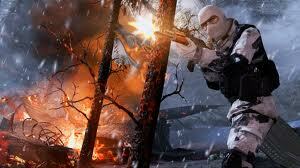 The Battlefield franchise began in 2002 and has risen to international acclaim over the last decade. Developed by DICE in Stockholm, Sweden, the series has sold 50M units life-to-date. Since the launch of the first title, Battlefield 1942™, DICE has released 17 games and expansion packs in the Battlefield franchise; all with the series' signature open sandbox gameplay, vast array of military vehicles and an emphasis on social multiplayer with friends. 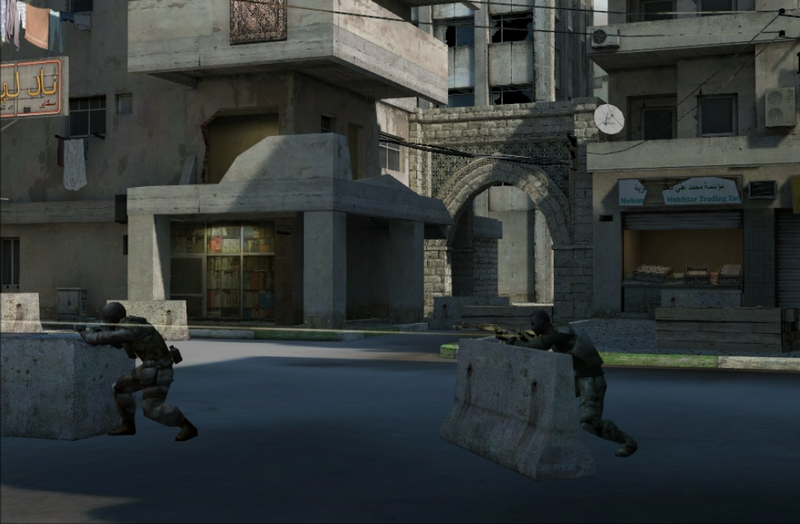 With the release of Battlefield 3, DICE takes the franchise — and the shooter category — to new heights with the introduction of the advanced Frostbite 2 game engine technology and the Battlelog social network. Battlefield 3 is available now in North America and Europe for the Xbox 360® videogame and entertainment system, PlayStation®3 computer entertainment system and PC. Battlefield 3 is rated "M" for Mature by the ESRB. Fans of the game and DICE can purchase merchandise online at the all-new DICE store at www.store.dice.se. For more information on Battlefield 3, please visit www.battlefield.com, and for the latest news on Battlefield please visit http://www.facebook.com/battlefield or follow us on Twitter® at www.twitter.com/battlefield. * According to Metacritic as of October 31, 2011.